The wonderful spring is already here. 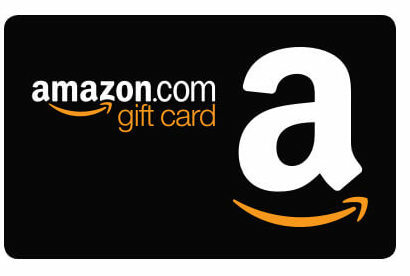 Have you get yourself ready to enjoy the prime of the year? To have a great overall look, first you need a pretty hair look. In this post, we have collected 16 of the most beautiful braided hairstyles for women with short hair. Scroll down and find the one you love. 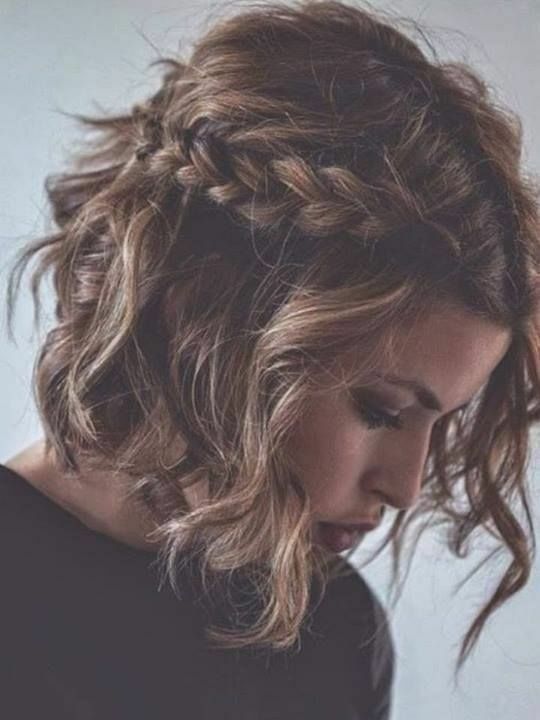 You will look more feminine and charming than ever before when styling your cool short hair into the braided style. Boyish short hair can be quite cool for women to try. Yet, a cute tiny braid will make a big difference to the sleek wet hair look. More feminine and more attractive. 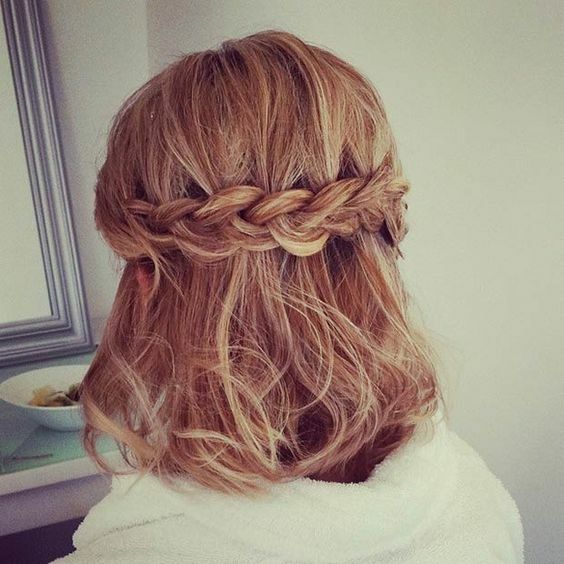 This natural short hair becomes more stylish with the loose side braid. Besides, it’s also a great option to make your hair look thicker. 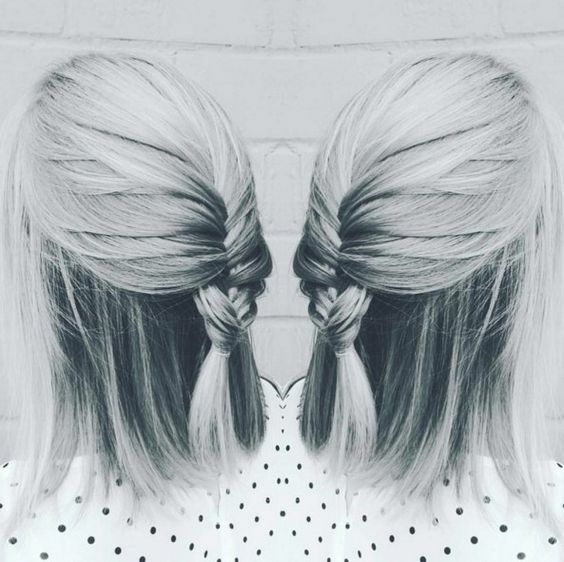 The fishtail braid does a great job in upgrading the blonde short hair. 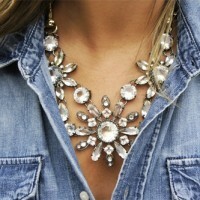 It’s simple yet stylish for all occasions. Put the fishtail backwards and fix it with a cute hair band. Then, you’ve got the most lovely hairstyle for your dates and gatherings. This half-up Dutch braid provids a smart way to deal with the voluminous hair. And it is a fabulous hair look for our daily occasions. 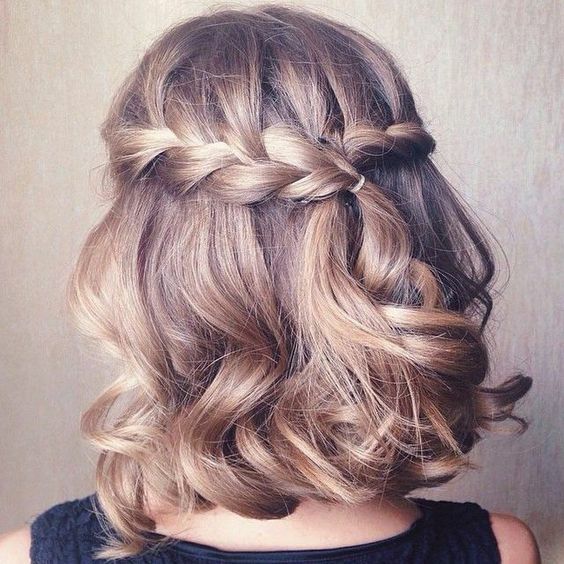 These honey blond curls looks quite soft and romantic. When you create a braid with them, you will look even more romantic and younger. 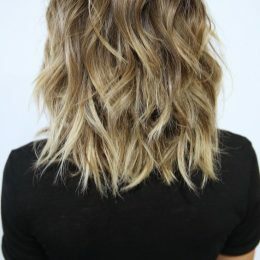 The ombre lob hairstyle is already very popular. However, if you want to look different, just try to add a side braid. 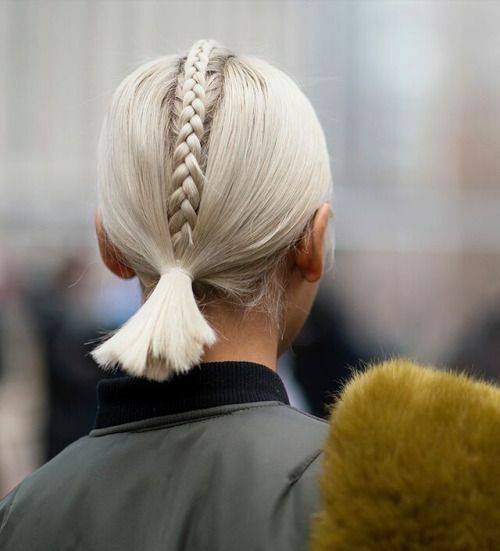 You don’t have to get a side part just for a side braid. 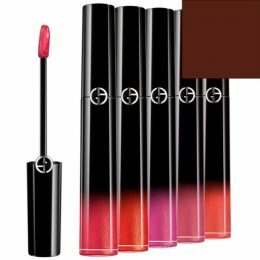 Have a look at this trendy hair picture. One braid and a center part! That’s just so amazing! The pretty lace braid together with some naughty hair strands will turn you into a free princess. 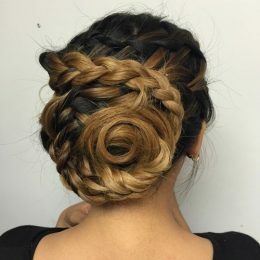 This beautiful hairstyle is stunning for all women and all occasions. Such a side-parted hairstyle will make your face look longer and slimmer. In addition, this braided bang hairstyle will definitely make you look sophisticated and sweet. 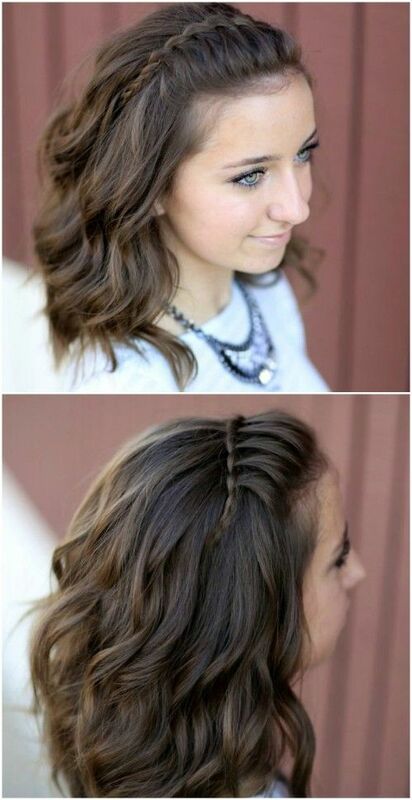 A cute dual braided hairstyle for short hair. If you are confident with your face shape, why not experiment with this lovely hairstyle? 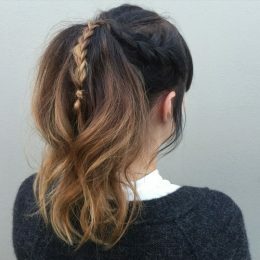 Ombre short wavy hair will appear effortless fabulous with such a simple side braid. 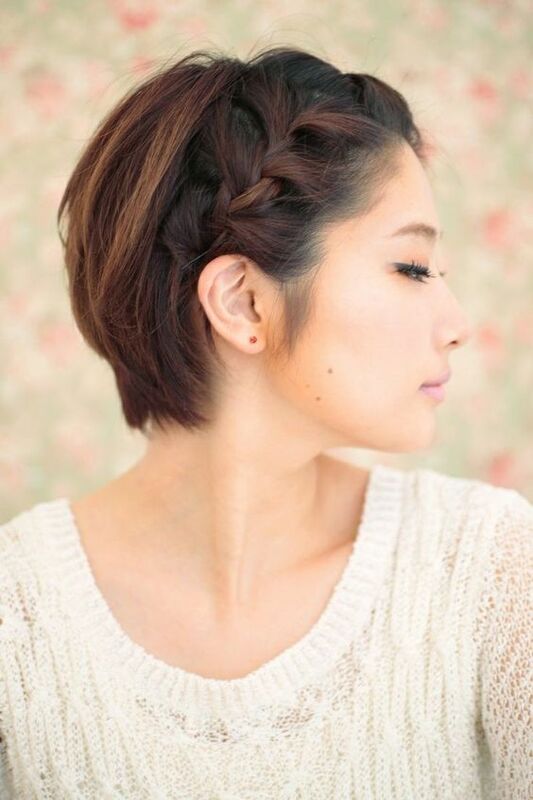 The messy style will work for a short braided hair. Before you go out, spend several minutes to copy this hair look, you will become even more eye-catching because of this great hairstyle. This is a very special hairstyle for edgy women. It’s a nice choice when you want your casul overall look more eye-catching. This tiny braid works as a beautiful hair crown which makes the brown curls more lovely and fashionable. Plus, it’s also a great hairstyle for the prom. 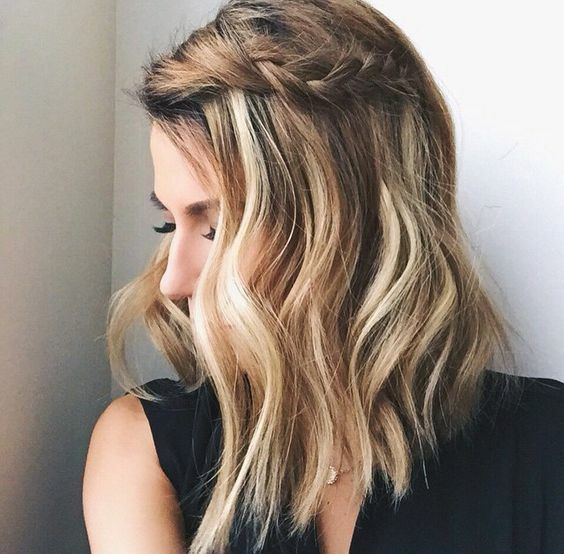 The blonde bob hairstyle is chic but it becomes more than chic when you make a braid with the front hair. If you want to look several years younger, this is a great idea to copy.